The health trend has hit the East Coast, a recent study found. 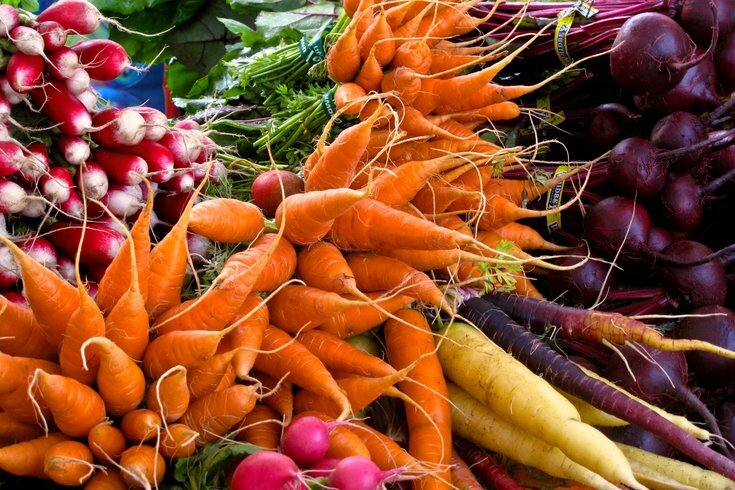 Philadelphia is listed as one of the 10 American cities most obsessed with eating organic food. Philly's health-obsessed foodies, rejoice: The city has been ranked as one of the country's top 10 places obsessed with eating organic. The findings come from a recent study commissioned by the Campbell Soup Company and Sperling’s Best Places. The study analyzed the most organic-eating cities in America by looking at metrics related to consumers' preferences for organic foods, including more than 6,500 survey responses from participants across the U.S. over three days, Yelp results for "Organic Grocery Stores" and "Organic Restaurants," local farmers markets and community supported agriculture groups (CSAs) and consumers' buying habits at the grocery store, according to an article in The Huffington Post. For a list of some Philadelphia's organic eateries, click here.